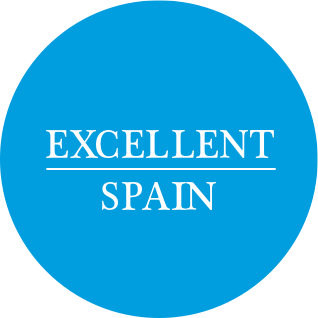 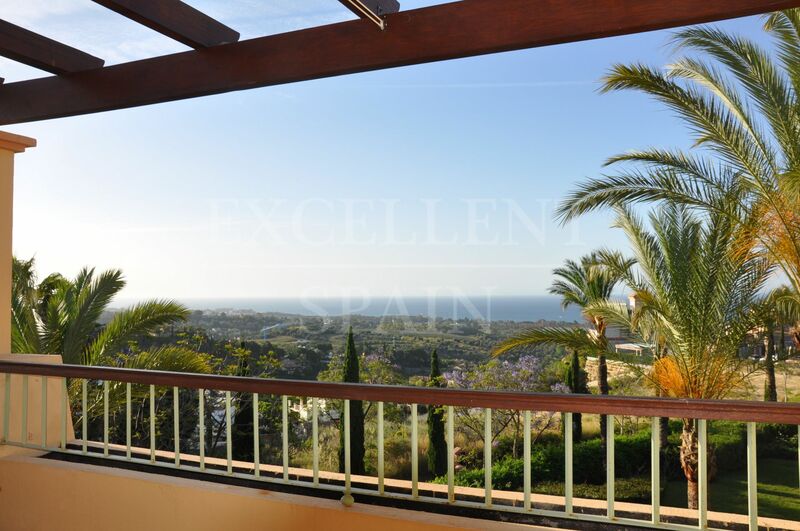 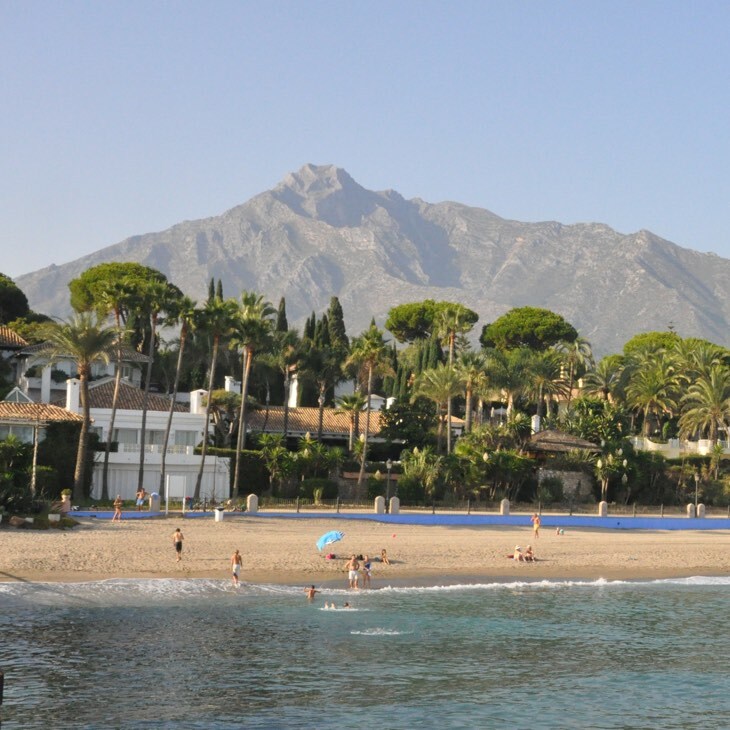 Meet Excellent Spain, the professional and independent real estate agency in Marbella on the Costa del Sol with an unique view to property consulting. 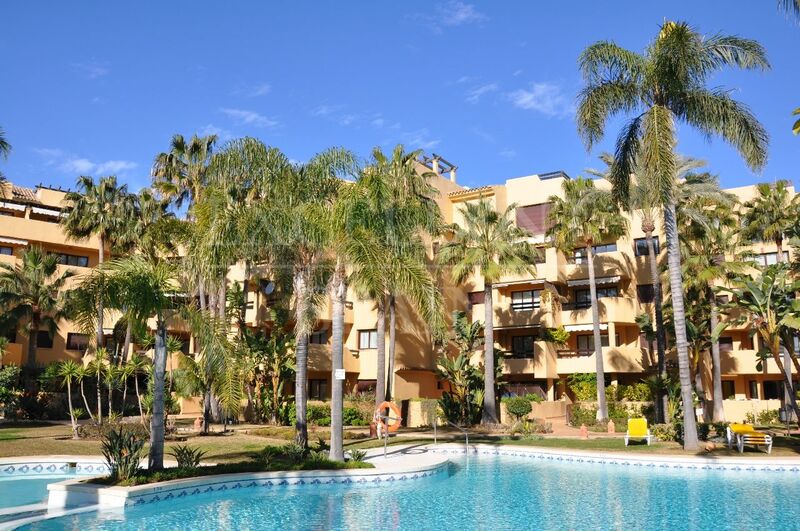 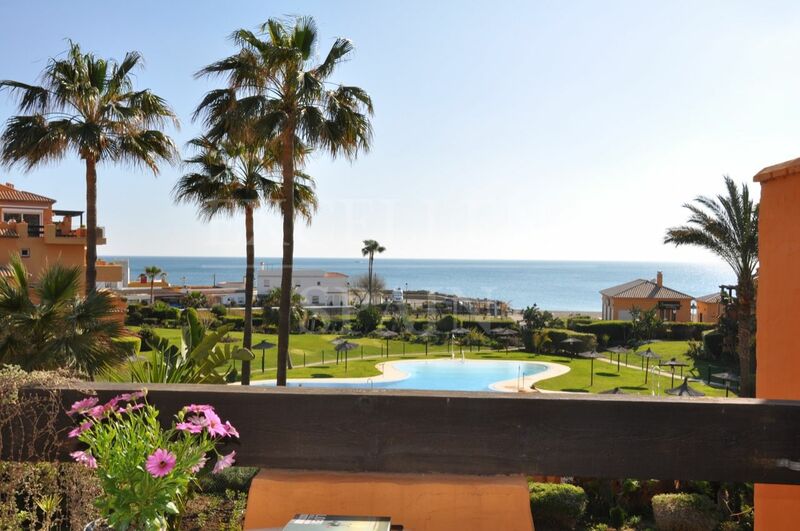 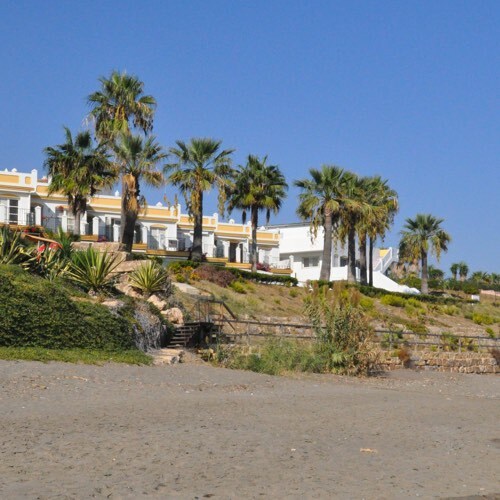 We think it should be easy and relaxed to buy a (second) home on the Costa del Sol. 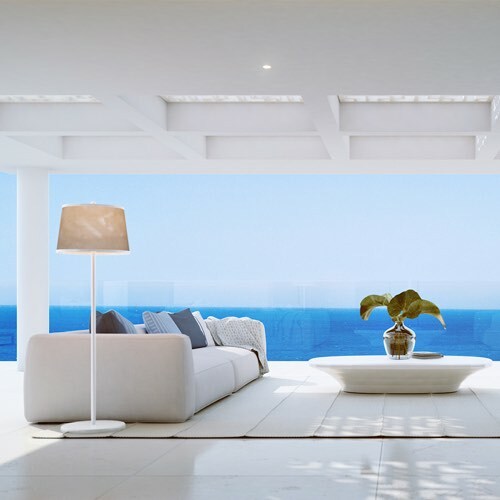 It is all about combining your property needs and our extensive real estate experience to save you time, money and effort finding your dream home. 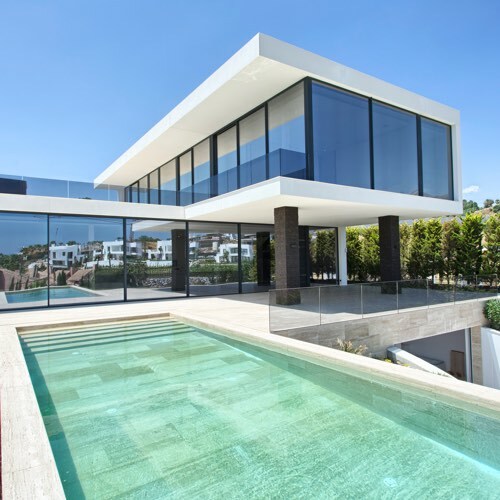 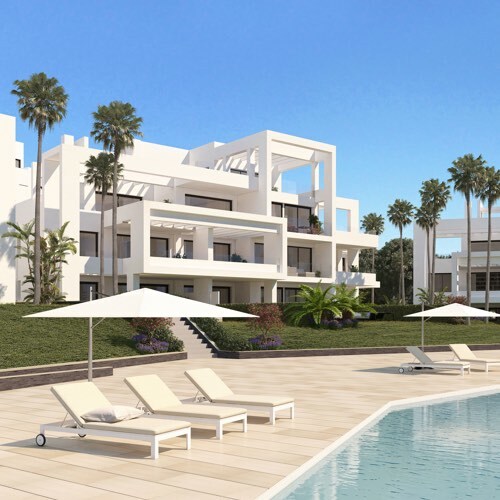 Take some time to browse through our property database if you are looking to buy a villa, apartment, penthouse or any other kind of property on the Costa del Sol and inform yourself by reading our articles. 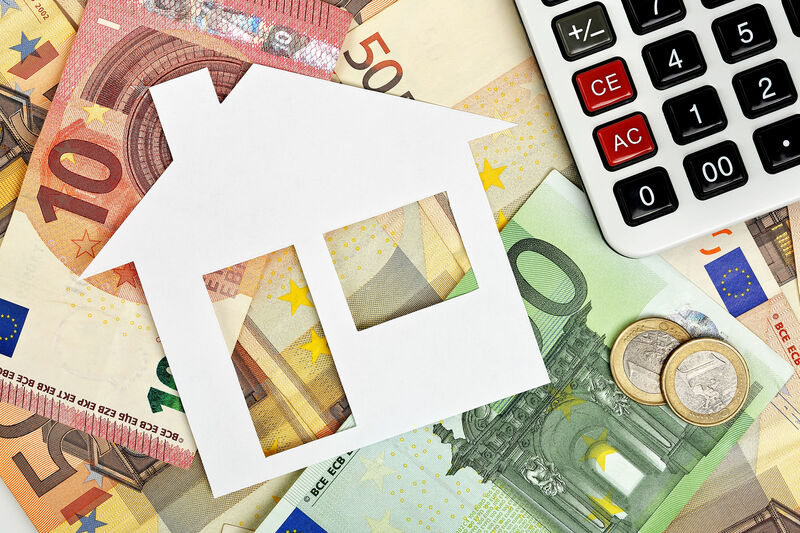 We would love to help you so feel free to call or email us without any obligations.